American Airlines B777 – Super Slow Motion Landing from Cesar Meloni on Vimeo. 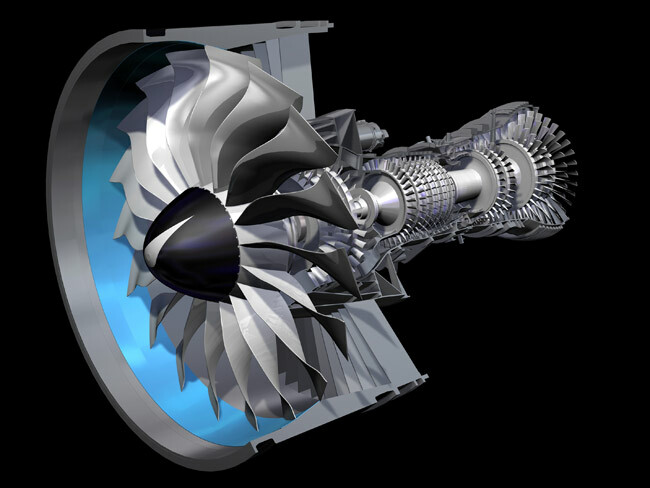 Art and Advanced Engineering meet each other: Aviation. Shot on Sony NEX FS700 & Odyssey 7Q Recorder. a small clip to dedicate the Boeing 767-200s of AA. It was recently retired by American Airlines after 30+ years of service.